Enjoy all that the Desert has to offer!!!! 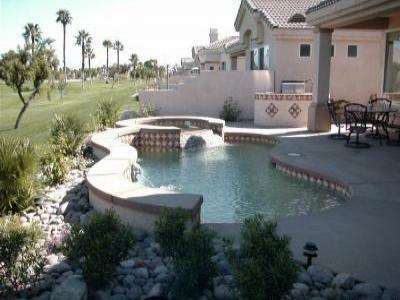 Vacation Rental-3 Bedroom/2 Bathroom/2 Car Garage A MUST SEE!!!!! Everything you need right here!!! Private home with resort backyard. 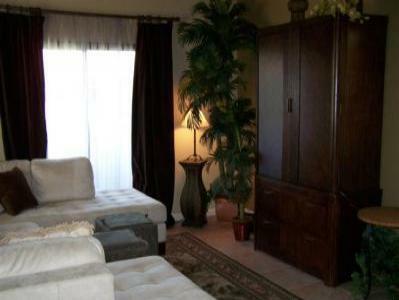 Executive 2BD/2BA condo plus den in gated, private golf and tennis resort.